The Specific Chiropractic Centers of Boston is here to take care of all your Chiropractic and wellness needs. We provide the Metro Boston area and Waltham MA area with specific chiropractic care shown to help conditions such as Headaches, Neck pain, fibromyalgia and many chronic pain conditions. Please tour our site to see all the reasons WHY PATIENTS SEE US. 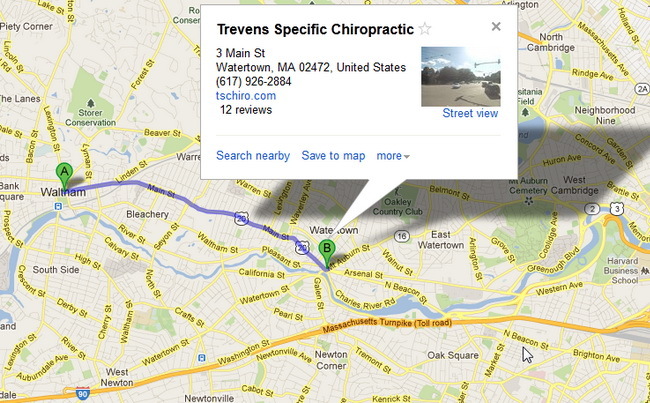 Located in Watertown MA we are very convenient to you when you are looking for a chiropractor in Waltham MA. Our office is located on Main Street just about 1.5 miles from the Waltham line. 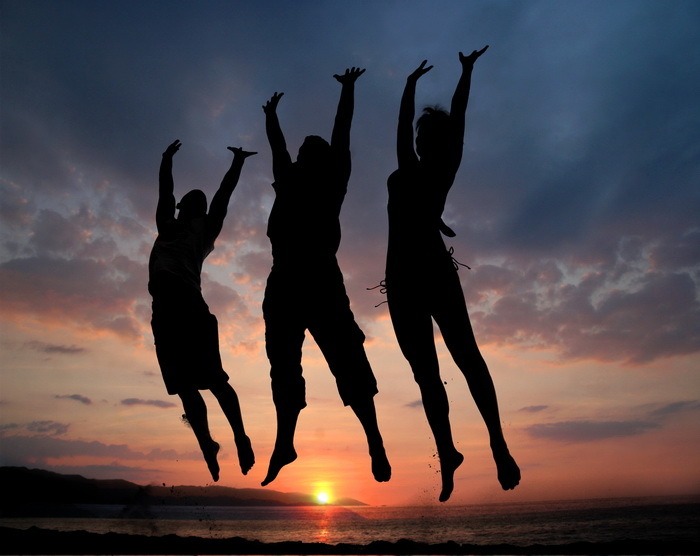 We are leading health professionals who are dedicated to helping you achieve your wellness objectives — combining skill and expertise utilizing the specific chiropractic wellness spectrum. Drs. Bill and Shelly Trevens are committed to bringing you better health and a better way of life by teaching and practicing the true principles of specific chiropractic wellness care. We were recently awarded The “Best of the Best Chiropractor” again and have won every year since 1997. We feel very honored to have been given this prestigious award. High quality treatment and friendly personal service is what we are all about when providing chiropractic Waltham MA services. Patients seeking treatment at The Specific Chiropractic Centers of Boston are assured of receiving only the finest quality care through the use of modern chiropractic equipment and technology. The doctors and the staff have a genuine concern for your well-being! If you are looking for a Waltham MA Chiropractor please give our office a call at (617) 926-2840.